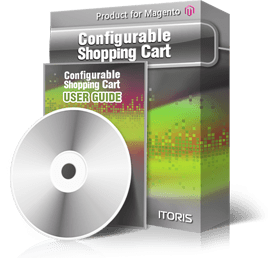 Allow your customers configuring products directly in the shopping cart using the Configurable Shopping Cart module. It makes all configurations and custom options editable directly on shopping cart page, thus providing ability for customers to update all together on one page. The prices of the products and totals will be changed on-the-fly.